We finally know what North Dakota's favorite emoji is and we can't help but laugh. A few months back, someone researched what each state's favorite emoji was and the results were inconclusive due to the lack of North Dakota's use of emojis. But updated research shows that we now have one we can call our own. It's poop. Based on Google search data throughout the state, North Dakota is a big fan of the poop emoji. Let's be honest, poop with a smiling face on it is funny. We're not the only state that thinks so either. 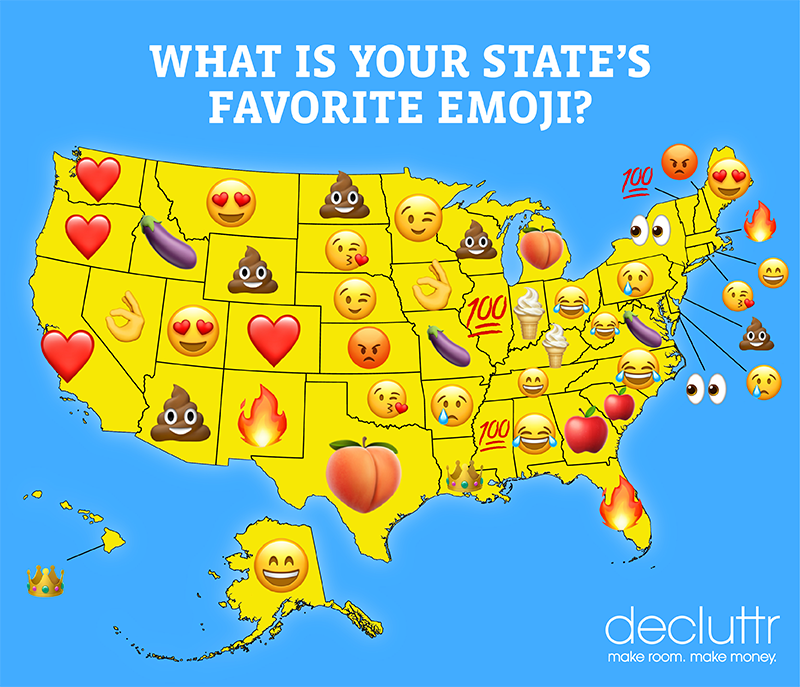 Arizona, New Jersey, Wisconsin, and Wyoming all agree that poop is a fantastic emoji. Emojis have become so popular, there was even a movie made about them. Despite the fact "The Emoji Movie" bombed overall (just 10% on Rotten Tomatoes), the poop emoji was at least respected enough to have the great Sir Patrick Stewart voice the role. To view the full map of what emojis are each state's favorite, click here.